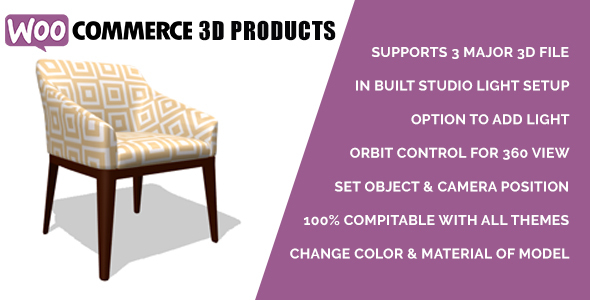 Woocommerce 3D Products add functionality to add 3d Model file to your product, configure them and showcase them on front side in 3D with custom material and color options. 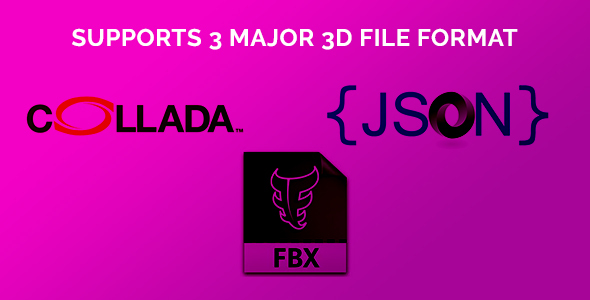 As we aware that there are pleanty of file format uses in 3D industry but there are only few file format which carry all the 3D parameters including object data and material data and used to migrate models from one software to another. So we included all 3 major file format support into first version. 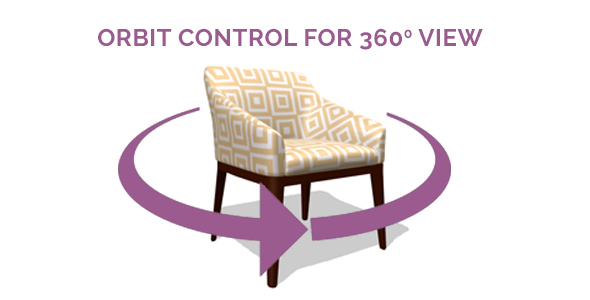 In 3D product showcase, there is always a need of having proper camera control and so we have included camera orbit control as a start. So camera will be always looking to your product and you can rotate from left to right and up to down. We all know that without a proper light, there is no way of putting your product to display. 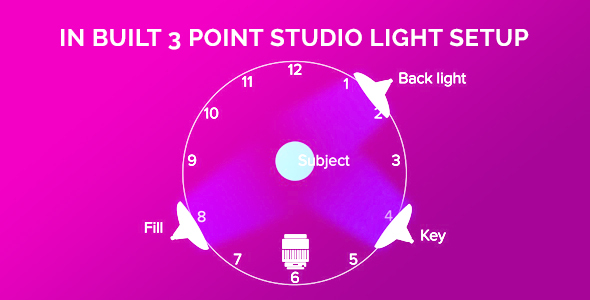 So we have included in-build 3 point studio light setup into script. So your product gets all the lights it want. Having 3 point studio light set up is great but still in some cases, we always need extra light or if you want to have your own light setup. 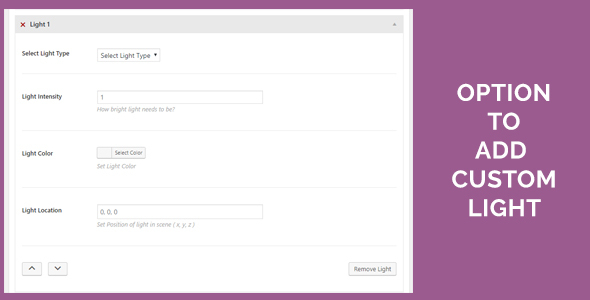 We have added complete light creation tool inside setting. you will amaze when you see howmuch you can play around it. 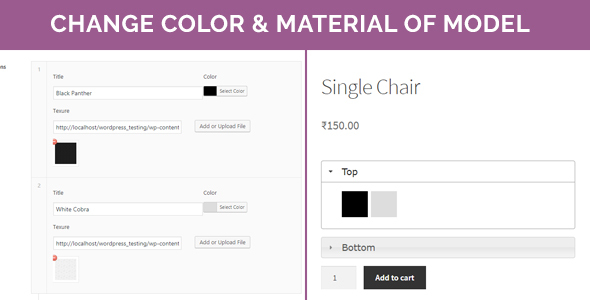 We also created a Material panel in product edit screen where you can configure your 3D model material options and it will generate option of front end for user to choose. Selected option will also carry forward to cart and final order as well and reflact in order page to customer and admin as well. To achive all of the above, we have used CMB2 library for backend custom option for product configuration and three.js library to showcase product in 3D on front side. Special Thanks to developers who build such library like CMB2 and Three.js. Also Special Thanks to Woocommerce Team for full featured e-commerce platform for wordpress. - Live material color and texure changing on website.